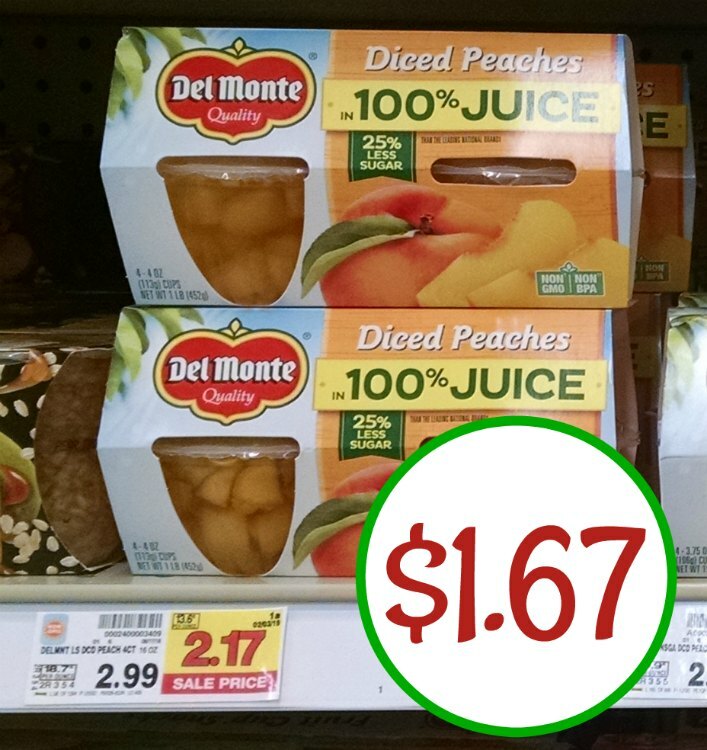 Head to Kroger and stock up on tea bags while you can get a super discount. 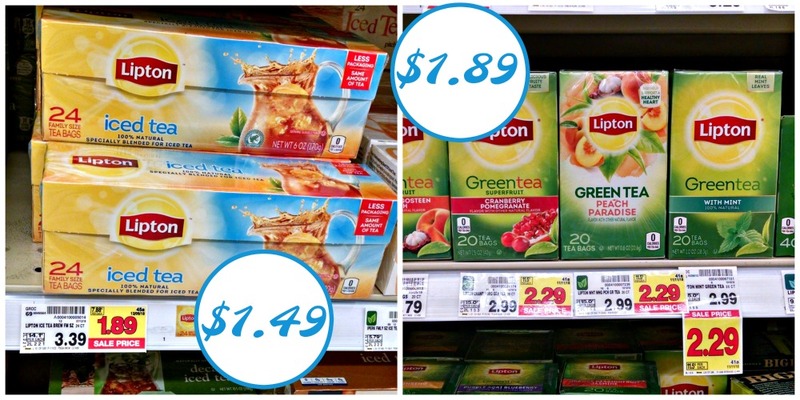 Pick up Lipton Tea Bags for as low as $1.49 after sale and coupon. That’s way less than half price so pick up a couple of boxes if you need them!